When you want to raise money without giving away more equity, think about raising debt. Instead of paying for the funds with equity, you pay with interest. 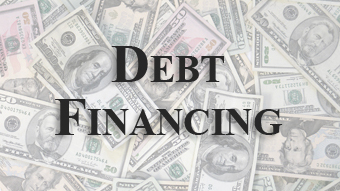 I’ve help raise several rounds of debt financing.